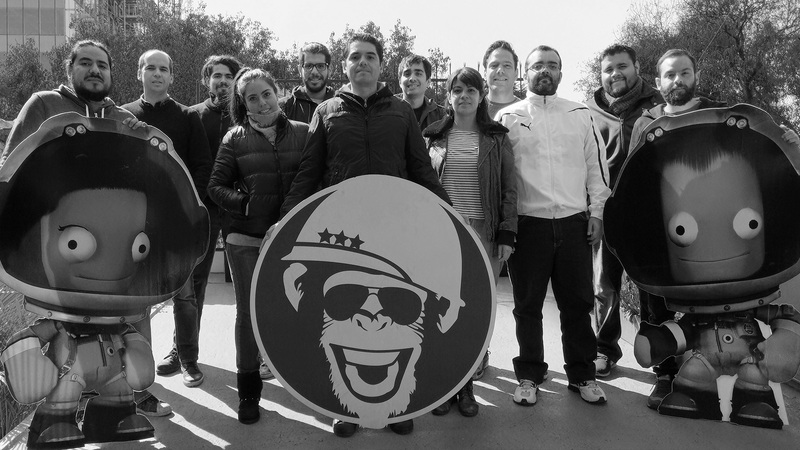 Based in Mexico City, Squad are the developers of the critically-acclaimed space simulation game, Kerbal Space Program. Comprised of an international team of talented, passionate and ambitious individuals that love videogames, space and science, they have reinvented themselves into full-time video game development. They have recently joined efforts with Private Division with the objective of improving upon KSP, making it the best game it can possibly be as well as to continue helping foster STEM (Science, Technology, Engineering, and Mathematics) awareness and education.